EXIT ART is a gallery that has been around for 27 years. It had a space downtown where they specialized in fringe art, art that was out of the mainstream. 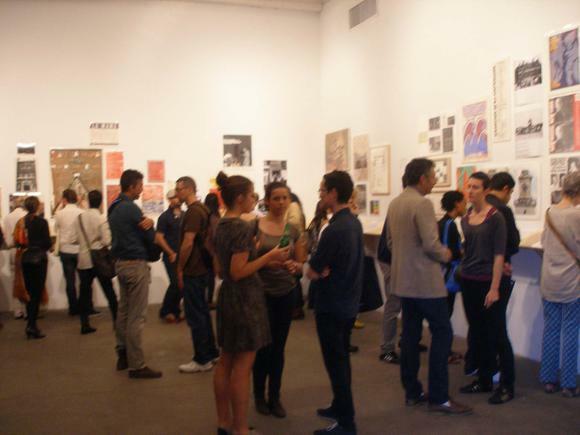 Now Exit Art has morphed into "arts center" that has a space on 10th Avenue and 36th St. 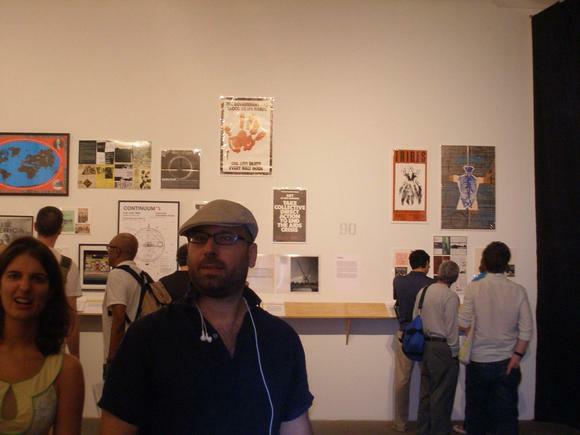 This was the site for a new show, ALTERNATIVE HISTORIES, that opened September 24, 2010. 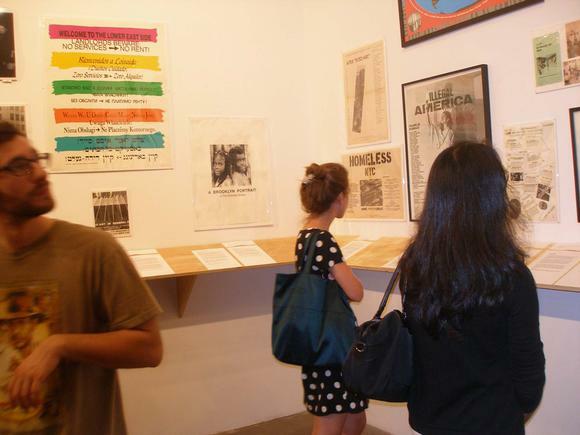 The point of the show was to document the ALTERNATIVE CULTURE of the past 50 years. 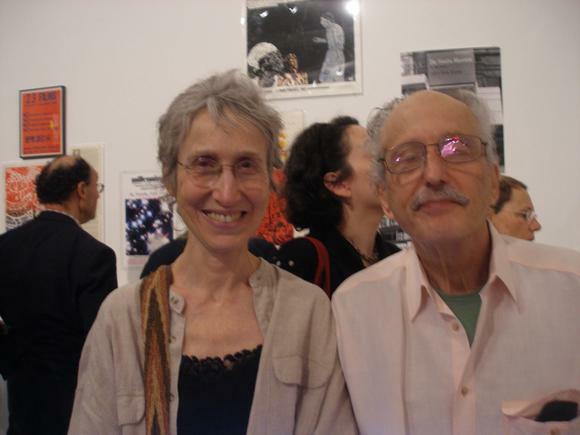 They focused on art spaces and projects since 1960. 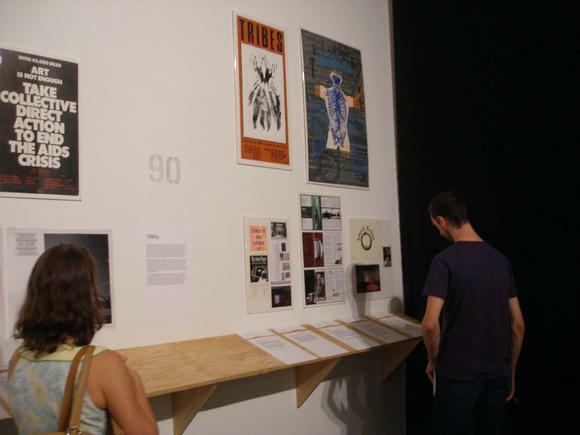 A large gallery was used to display posters, menus, other printed matter relating to a project on the wall. Directly below that on a ledge was an essay describing the above art group. It was one of those shows that you had to read. 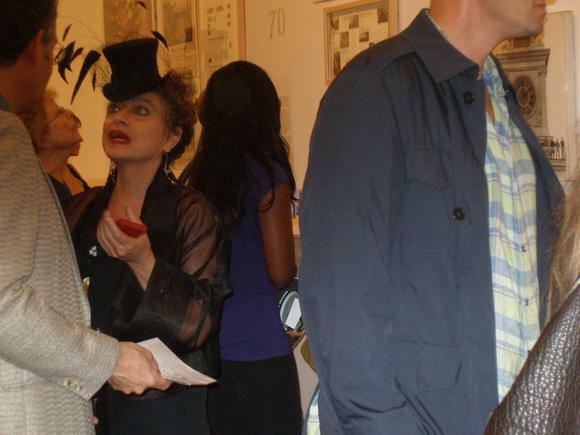 The opening night crowd was a brilliant mix of faces from past and a healthy amount of new faces trying to be seen. Undoubtedly the show drew many viewers from the rich past it was documenting. 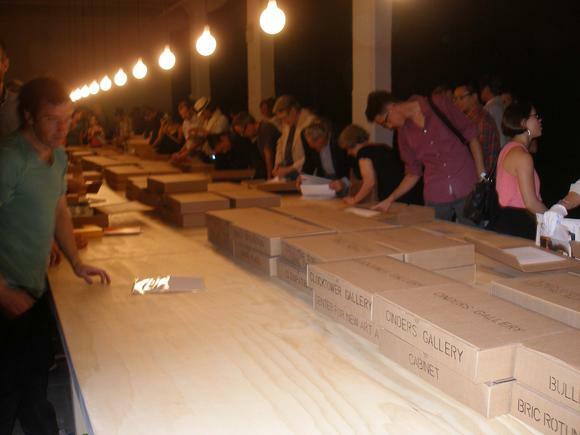 In another room (gallery) was a large table that held document boxes containing records of each project. Boxes were labeled with a project name. Viewers could open and review the contents, provided they wore archival gloves. The table seemed at least 100 feet long. Once several people started opening boxes it seemed to catch on. People began reviewing the documentation. The document boxes were stacked in the middle of a long long table. What was remarkable about the show was really the content. If you lived in New York over the last 50 years you were sure to have visited one of these alternative sites. Judson Poets Theater, PS1, and there was even documentation of FOOD, an artist's coop that ran a restaurant on Prince Street where you could get a bowl of wonderful soup and a slice of hearty home-baked bread for fifty cents. A whole other era was evoked. A partial list of them includes: 106 Green Street, A.I.R. Gallery, Artists Space, Alternative Museum, Bronx River Art Space, Creative Time, Film Makers Cooperative, Flux Factory, FOOD, Franklyn Furnace, LaMaMa, Socrates Sculpture Park, White Columns, The Kitchen -- in all over 150 groups were represented. 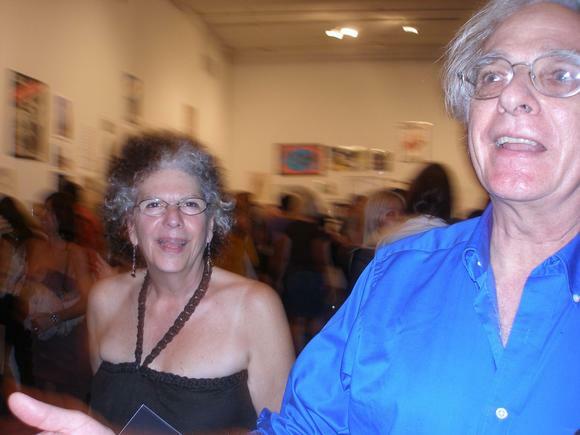 In talking with Frances Siegal, artist, we noted that many of the artists' coops,--Blue Mountain, Bowery, and Prince Street Galleries -- that we had been part of, were not included in the list. 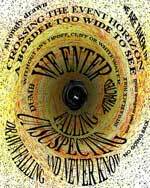 It is interesting to speculate why not. These independent galleries have been a strong movement in the art world for over 40 years and were certainly part of the alternative scene. I'm sure the curators had their reasons as well as limitations. But the overall effect of this show is one of recalling a rich history of independent thinking and effort.